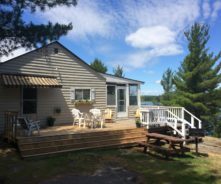 Drive up to your very private cottage. 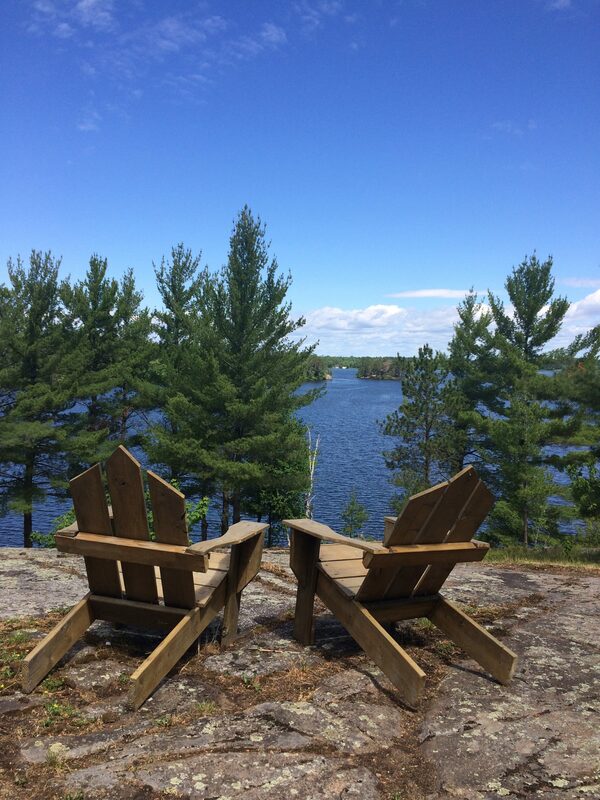 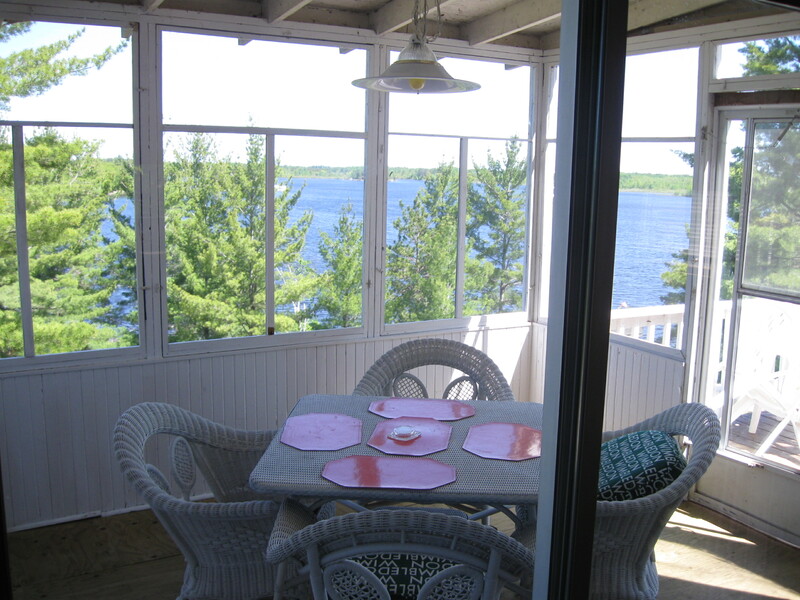 Enjoy wonderful sunsets from the cedar sundeck overlooking the lake. 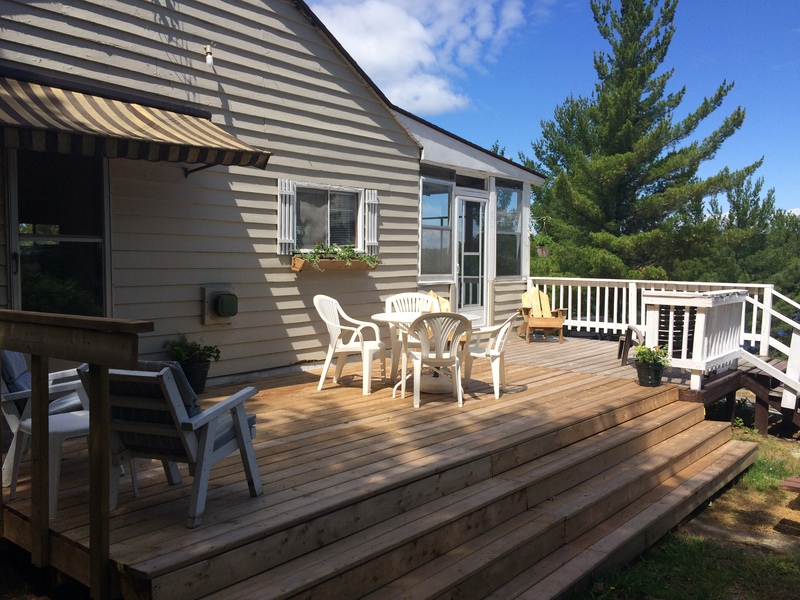 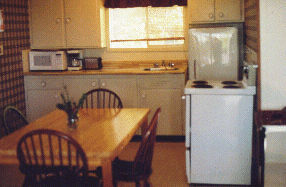 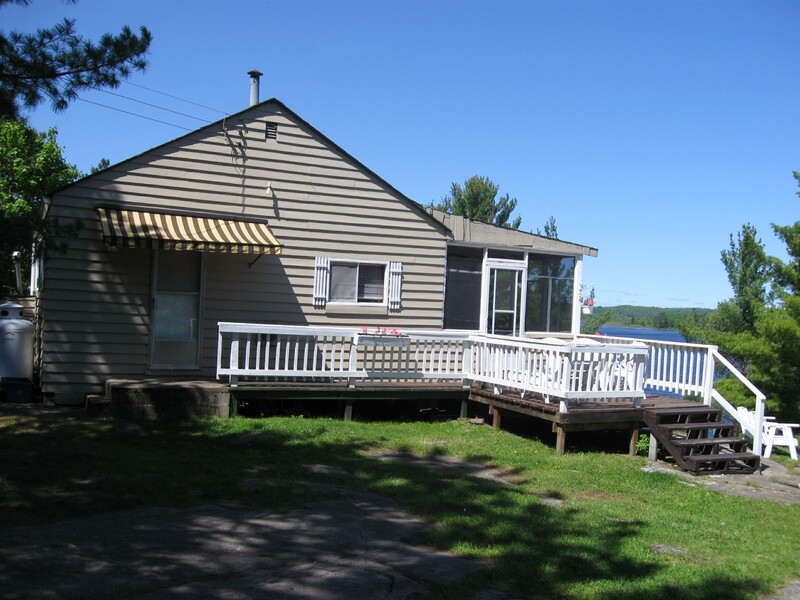 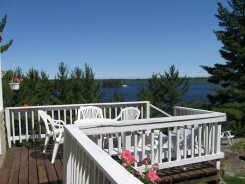 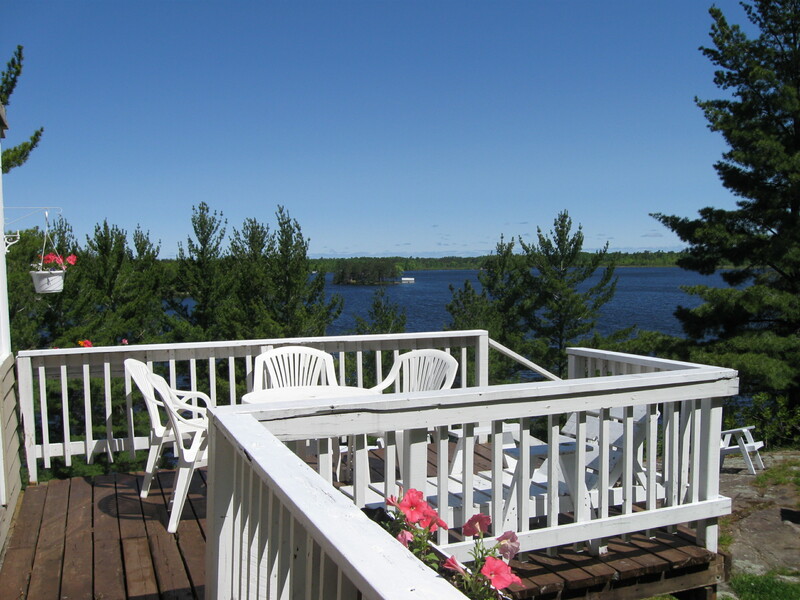 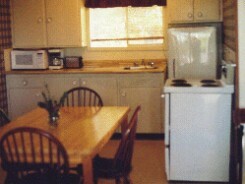 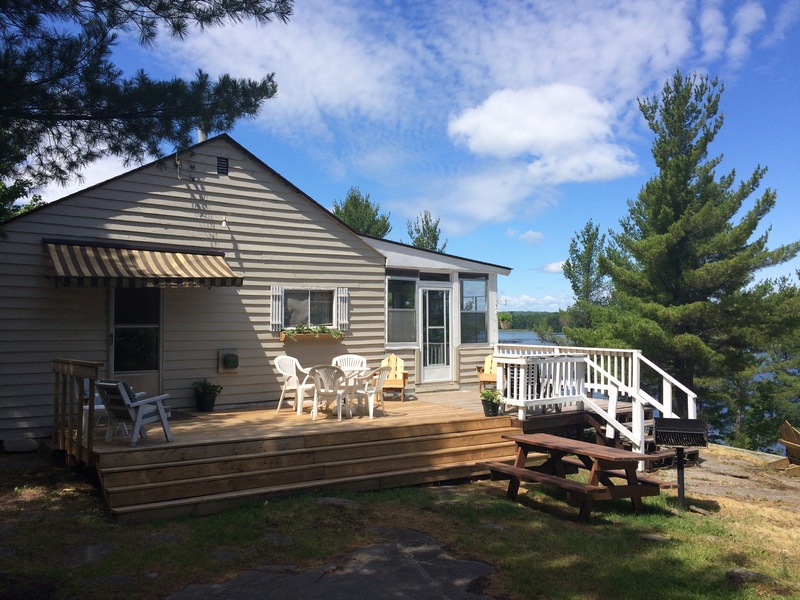 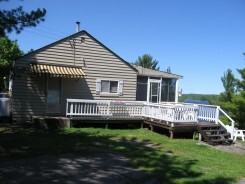 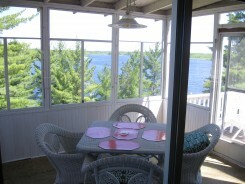 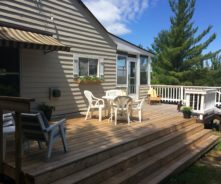 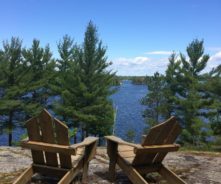 Relax and enjoy the privacy and the lakefront views from the screened in porch or sundeck.